The material that remains undigested after passing through the colon becomes the faeces or scats. These are excreted as roughly cube-shaped pellets, usually in groups of from four to eight pellets at a time. Microscopic examination of the material in wombat scats shows that they mainly contain fine fragments of leaf epidermis; usually fragments of several species of monocotyledonous plants are present in any individual's scats. Also often present are fragments of leaf cuticle, xylem or conducting tissue and fragments of seed coats or testa. 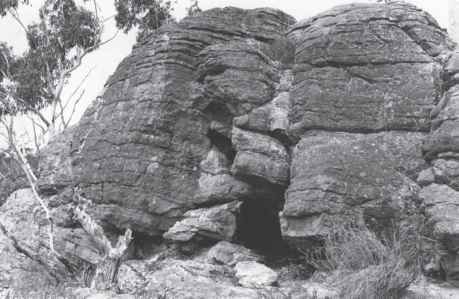 Most wombat scats I have examined contained large numbers of eggs of round worms or nematodes and, occasionally, the nematodes themselves. Traces of root and wood material are often present also. A few mineral grains and fragments of insect chitin and moth scales are sometimes found in wombat scats, but it is probable that the insects were accidentally ingested with the grasses and not eaten deliberately. 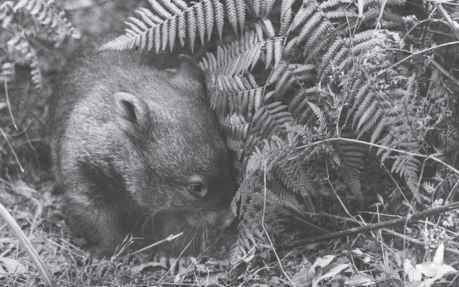 Figure 6.11 A young wombat at 18 months of age, probably only recently independent of its mother.